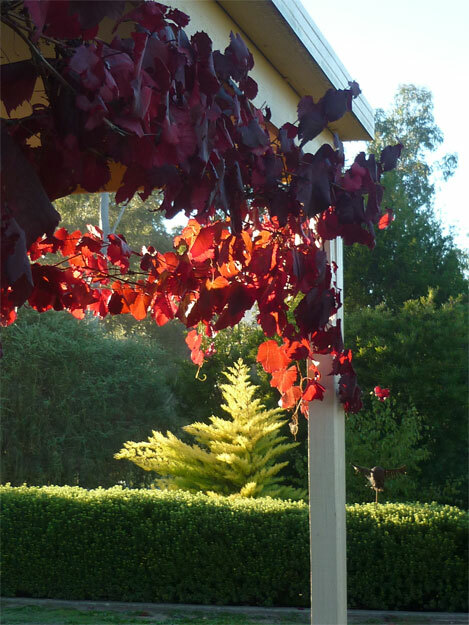 I am delighted to be a part of the upcoming ARTSOPEN Festival being held in and around Castlemaine from Thursday 26th to Sunday 29th April 2012. This exciting inaugural event will see over 30 artists from a diverse range of mediums open their studios and galleries, giving you a chance to see firsthand how their art is made and the opportunity to ‘bag a bargain’ by purchasing directly from the maker. My garden is looking spectacular with all the autumn colours running riot, and I have many new sculptures on display in both garden and studio. I am looking forward to a deluge of visitors coming to enjoy both. 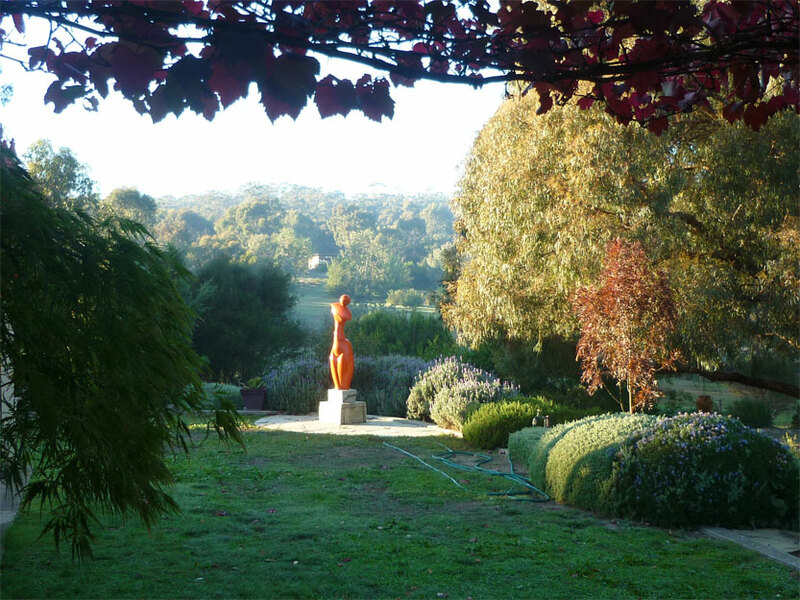 My studio and sculpture garden will be open 10am – 5pm each day during the ARTSOPEN Festival.